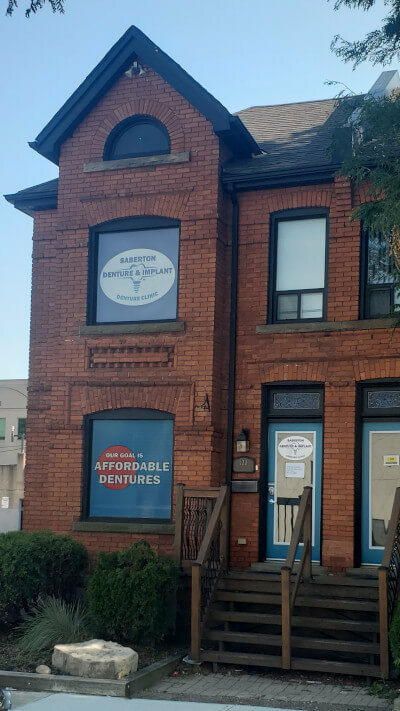 Saberton Denture & Implant Hamilton is conveniently located at the corner of James Street South and Bold Street and only minutes away from the Hamilton GO station and HSR MacNab bus terminal. The office opened in October 2009 and has grown to include a staff of five people. Dental hygiene services are available from Client's Choice Hygiene at this location, if required. The Hamilton location offers ample street parking (metered) for clients and is conveniently located within walking distance from the Hamilton GO station and HSR MacNab bus terminal. Several HSR bus routes stop outside of the office (James at Bold), including Hamilton bus route numbers 6, 20, 21, 22, 23, 24, 25, 26, 27, 33, 35. HSR bus routes 1, 2, 3 and 51 stop at the Hamilton GO station. Saberton Denture & Implant's Hamilton office has been nominated by The Hamilton Spectator for their 2015 and 2016 Readers' Choice Award. These nominations are in five categories including best denture clinic and top denturists in Hamilton. 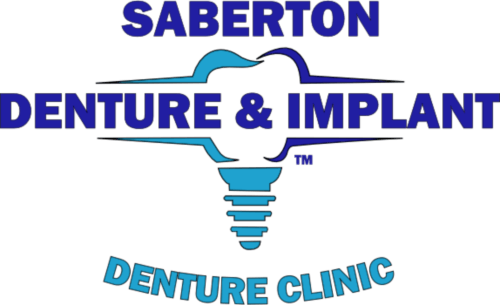 See what others are saying about their experience at Saberton Denture & Implant. We invite all customers to share their journey with us and leave a review on Google.